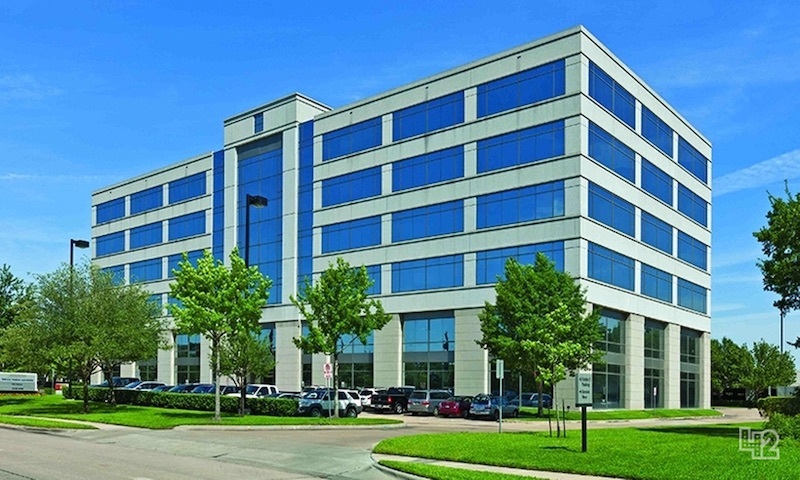 A modern office space in Sugar Land offers businesses a variety of prestigious serviced offices in the heart of the city. Enjoy a prime business address on Sugar Creek Center Boulevard thanks to this leading operator of business centers. Impress your clients with our huge selection of modern-styled offices and spacious conference rooms and set your business apart from the competition.